I was extremely excited when I was asked to review the new LeapFrog Letter Factory Adventures: The Letter Machine Rescue Team. Not only have my children always been huge fans of the LeapFrog toys and learning resources but I knew with Declan finally talking he would enjoy a visual learning program. And to be honest what better timing than during our mid-winter and Easter breaks. 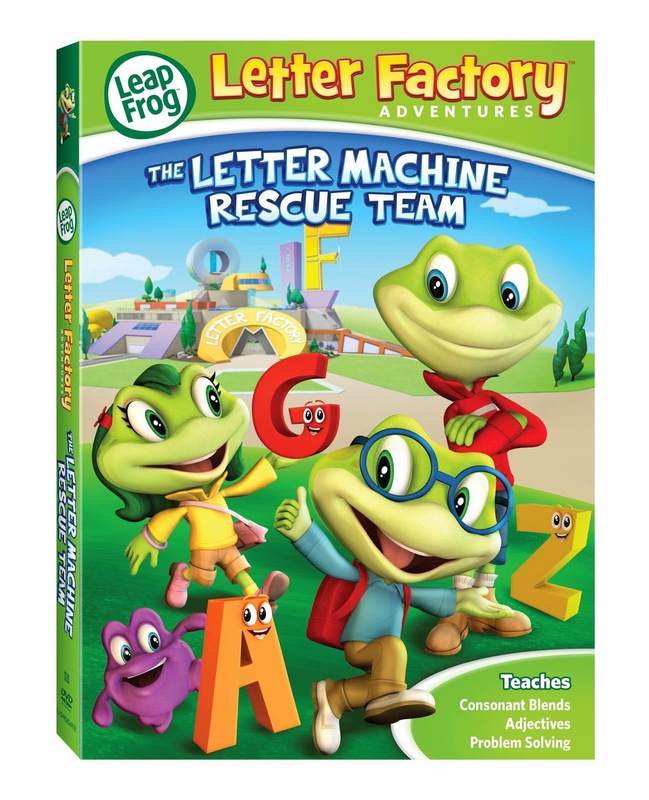 LeapFrog Letter Factory Adventures: The Letter Machine Rescue Team just become available on DVD on March 4th, 2014 from LeapFrog Enterprises, Inc. and Lionsgate Home Entertainment. 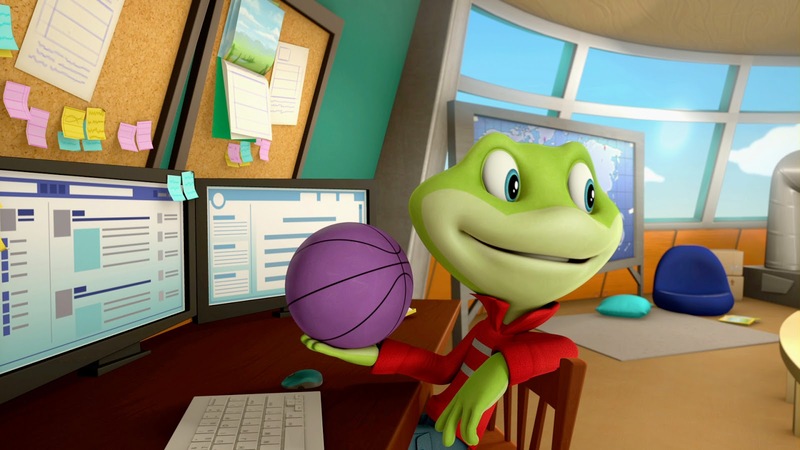 "LeapFrog’s award-winning product portfolio is designed to help children achieve their potential by delivering best-in-class educational curriculum through age-appropriate technology-based platforms, fun toys and engaging content." 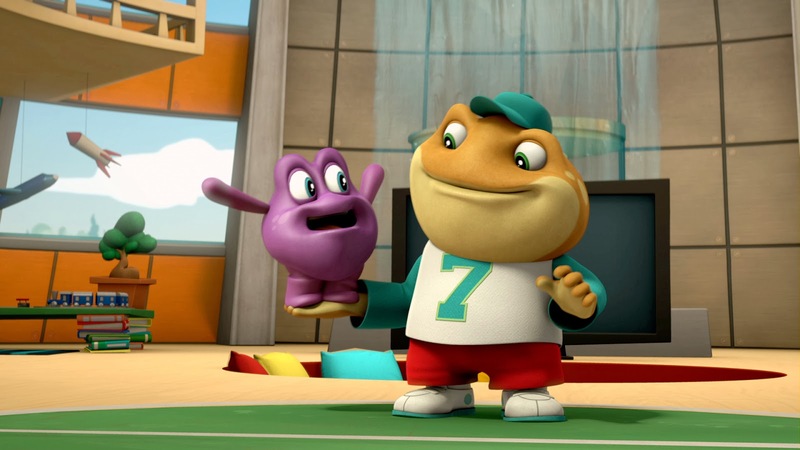 The synopsis says "Join Leap, Tad, Lily and friends on a problem solving adventure! When Quigley announces the new Letter Factory is almost ready to open, the team takes a visit to learn about adjectives and words with consonant blends. But when the letter machine goes on the fritz, it’s up to them to work together as “junior engineers” to find the best fix-it solutions!" This collection has an updated look and includes four CGI animated episodes. There are also three all-new original learning songs plus bonus sing-a-long videos and curriculum commentary for parents. Both boys not only loved this but Alana (my teenager) actually enjoyed interacting with the boys right along with the movies. 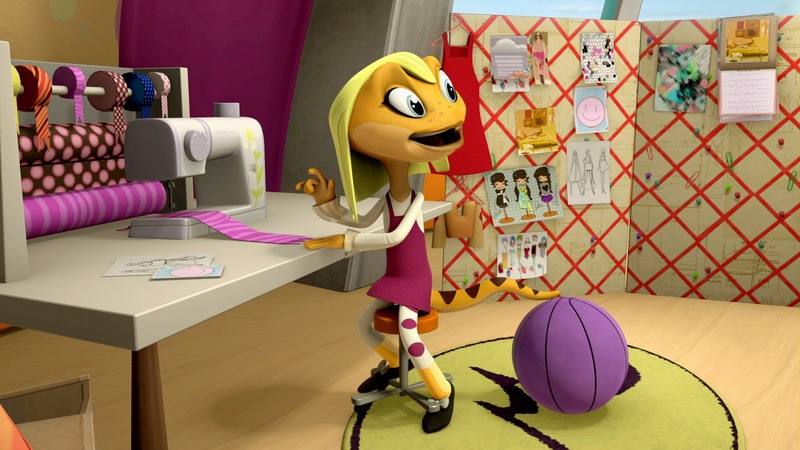 Giveaway: Lionsgate is going to give one of A Lucky Ladybug's lucky readers LeapFrog Letter Factory Adventures: The Letter Machine Rescue Team DVD of their own! Boo loves math worksheets. Lily likes books with preschool basics. My grandson loves to practice writing and drawing on his magnetic board. I don't know how creative this is, but our kids like to solve story and logic problems. My granddaughter's baby is being read to at this time as she is still young. Right now, we're practicing time, so we have a nice foam clock and we say a time and he has to put it on the clock! My daughter loves watching videos/TV shows that teach her about math and the alphabet. Leap Frog videos are some of her favorites. She also loves Super Why, Yo Gabba Gabba and any other show that teaches her. She loves to learn. My grandson watches several programs on tv that teaches numbers.colors etc. My son loves puzzles and crayons! We like to count with objects in the house like goldfish, cars etc. My grandson's favorite learning activity is Memory games. He is far better at them than me. My daughter likes to play her spelling board game. My child's favorite learning activity is just playing. She learns a lot through playing, and checking everything out. Thanks for the giveaway! My daughter loves learning her letters with her vetch letter board. My son likes puzzles and art activities (such as painting and drawing). My son loves his leap pad. Our son loves to read books. My son loves to draw, and learn new ways to do it. My daughter learns by doing arts and crafts. Puzzles are quite a favorite around here! Thanks so much for the chances to win. The kids all like pretend play and making things with their dad! My youngest son's favorite learning activity is using dominos for math and counting. My grandson loves to count money, so we count it and add it and subtract it. He loves math! Favorite Activity is going camping and going on a hunt for certain items and collecting them out in the wilderness.